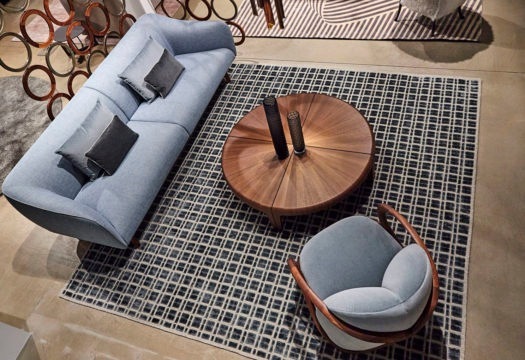 Giorgetti brings design Made in Italy to northern Europe with a new space in the center of Copenhagen, on Kristen Bernikows Gade. 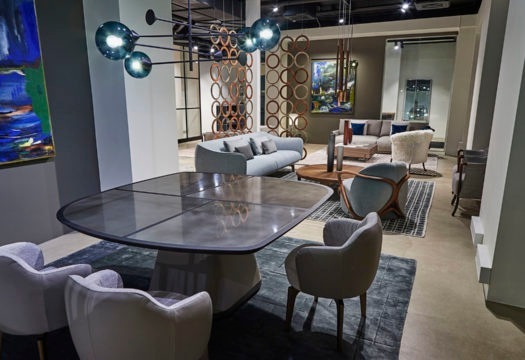 Located inside the concept store Interstudio, it is a space of 100 square meters where the quality of design Made in Italy meets the Scandinavian habitat culture. 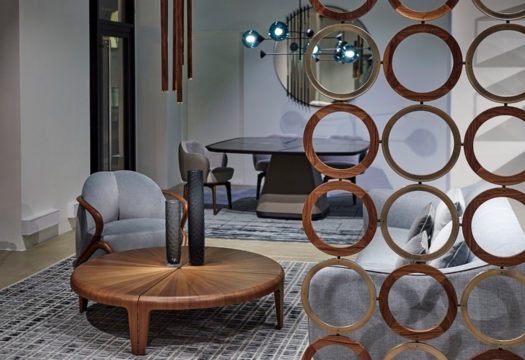 For the opening, Giorgetti celebrates 120 years of history with the presentation of the exhibition Object to Project. 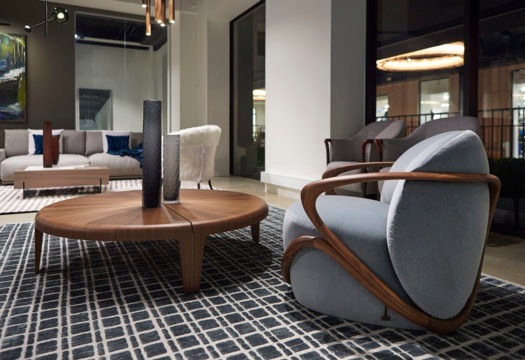 Giorgetti Design Since 1898, an engaging narrative paced by a sequence of photographs and reflections to illustrate the value of quality manufacturing. The book of the same title will also be on view, along with the screening of a docufilm directed by Francesca Molteni. 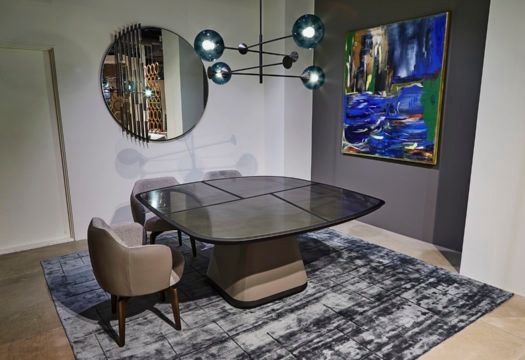 The Brianza-based company stages its vision of living through a selection from the collections of the brand, finding the items that are most capable of intertwining Italian design culture with the stylistic tendencies of the Scandinavian tradition. 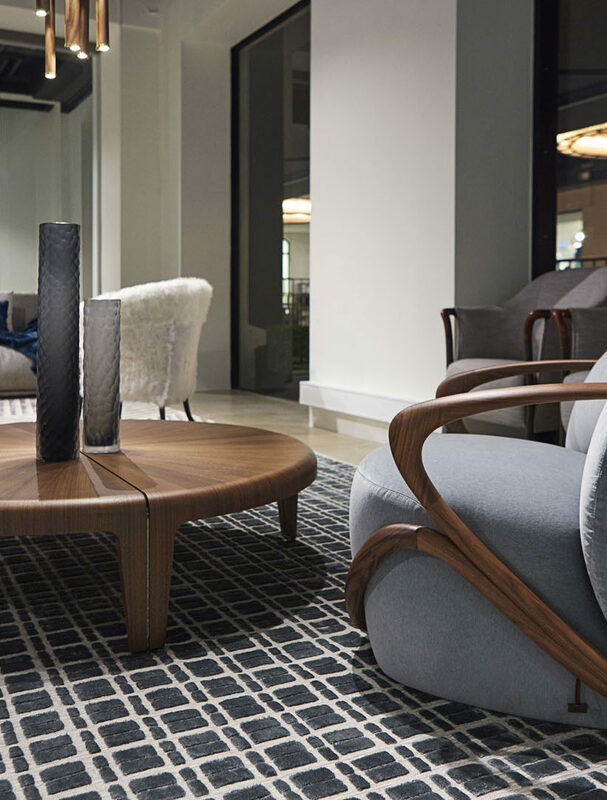 To interpret the idea of lifestyle formulated by Giorgetti, the space welcomes guests into an atmosphere of sober elegance, where attention to detail and research on finishes respond to the most demanding requirements of style, quality and durability. 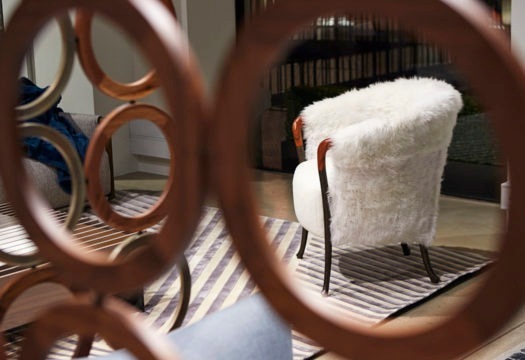 The material essence of the textile elements conveys a sensorial perception of living.